Who would have thought Prince Harry might actually be, of all things, a rule-breaker? It might be difficult to believe because Prince Harry is a charming slice of the British monarchy and a beloved international treasure, but alas, here we are wondering whether he may have broken a rule. Prince Harry? A rule-breaker? Surely you jest! 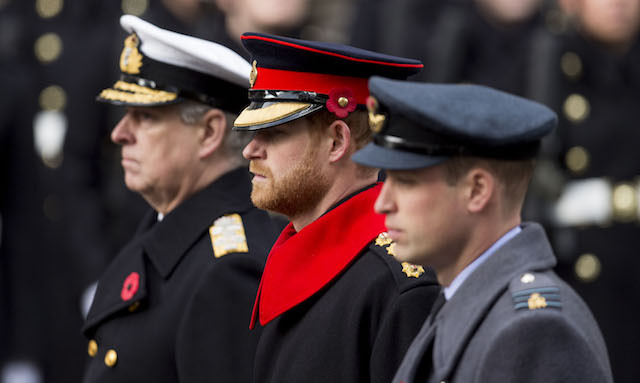 Accusations Prince Harry violated British military dress code were made earlier this week when it was believed the beard he sported (as he has done for a few years now) during a Remembrance Day ceremony was improper. The beard itself, which you can see in a photo below, isn’t unruly at all, nor is it exactly unkempt or gross. In fact, it looks like Harry’s doing a bang-up job keeping it in all in order. Which makes The Daily Mail‘s claims that Harry’s beard is somehow breaking a military dress code all the more disheartening. The U.K. outlet zeroed in on Harry’s beard, quoting a source who claimed Harry’s beard was an affront to the entire military. “There’s no place for beards in the Queen’s cavalry. He should have shaved it off for such an important day,” they reportedly stated. 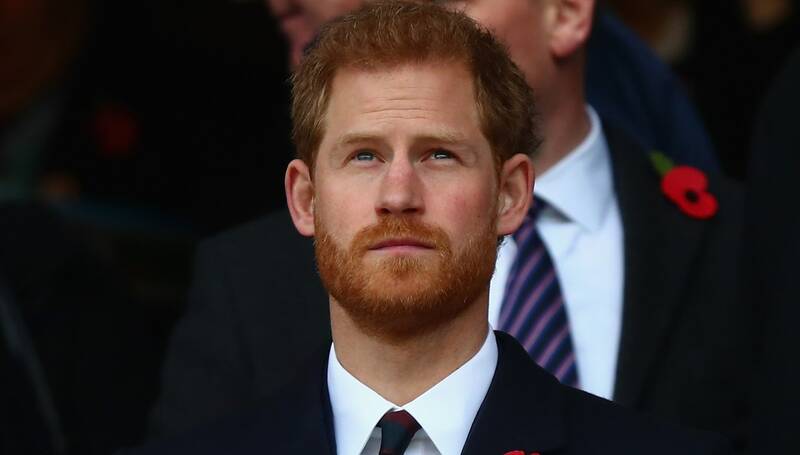 I can't believe Prince Harry is getting grief because he wore a beard at the Remembrance Service. Army types are not allowed beards it seems. The fact that he is retired doesn't seem to make a difference. You'd think Britain would have more to worry about. It’s worth noting that it seems the rule about British officers in the military being clean-shaven may only apply to men currently serving, as noted by Refinery29 and an astute user on Twitter who goes by the name Books of Dublin. Seeing as Harry left the army in 2015, it sounds like The Daily Mail is being alarmist for no reason. Army blues or not, he’s probably not violating any sacred military dress codes. Newsflash: Prince Harry has left the Army in 2015. He has had his beard for the past two years. So can we all take a chill pill now and let Harry (and his super-attractive beard) live a little?